When you smile, laugh, frown, or look puzzled, you contract the muscles of your face. 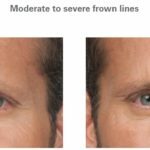 Over time, these contractions produce permanent furrows and deep wrinkles in the skin, especially around the eyes and mouth, between the eyebrows, and on the forehead. These lines can make you look older, sad, angry or tired. 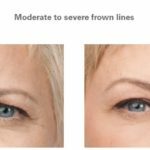 BOTOX® Cosmetic injection treatments can not only prevent you from deepening these lines and circles during natural facial movements, they can also erase these marks of aging, leaving you looking younger and more refreshed. 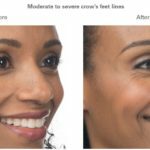 BOTOX® Cosmetic is the most popular cosmetic procedure in the country and one of our most requested services. Dr. Ring has more than 10 years of experience injecting BOTOX®. 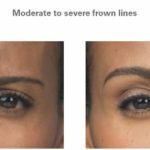 Quick, safe and effective, BOTOX® reduces facial lines and wrinkles for up to six months with no downtime and little to no discomfort. 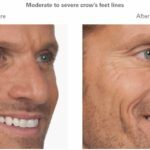 Through a series of tiny injections, BOTOX® gives you a rejuvenated look by smoothing crow’s feet beneath the eyes, frown lines between the eyebrows, horizontal lines across the forehead, worry lines around the mouth, and lines on the neck. 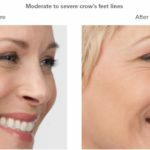 BOTOX® is the brand name for botulinum toxin A, a therapeutic muscle-relaxing agent derived from the bacteria Clostridium Botulinum. Originally approved by the FDA for the treatment of eye muscle spasms, BOTOX® was quickly recognized for its cosmetic value. BOTOX® is part of the Brilliant Distinctions program. Enjoy exclusive savings on select Allergan™ treatments and products by earning points the day of your treatment to redeem for future visits.